History, nature, religion and fun – it doesn´t matter if you planning a leisure or business trip, Salvador is a destination that keeps surprising its visitors every year. 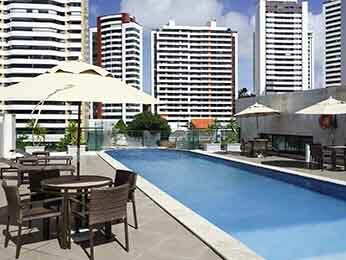 Mercure Rio Vermelho hotel is located in front of the beach and it has a beautiful pool. The neighborhood is known for its upbeat atmosphere, Iemanjá celebration and Cira, Dinha and Regina´s famous acarajés. 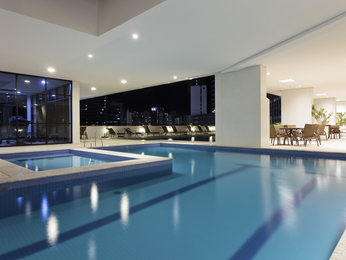 For business travelers, Mercure Boulevard and Mercure Pituba hotels are located in one of the main business areas of Salvador. They are also near the convention center and Bahia and Salvador shopping malls. 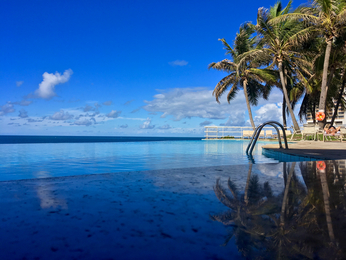 For those who are planning a leisure trip, these hotels have easy access to the historic downtown area of Salvador, Pelourinho and several beaches. If you are looking for comfortable hotel rooms in Salvador, book your reservation in a Mercure hotel and join our fidelity program Le Club AccorHotels. We guarantee the best prices in our website!